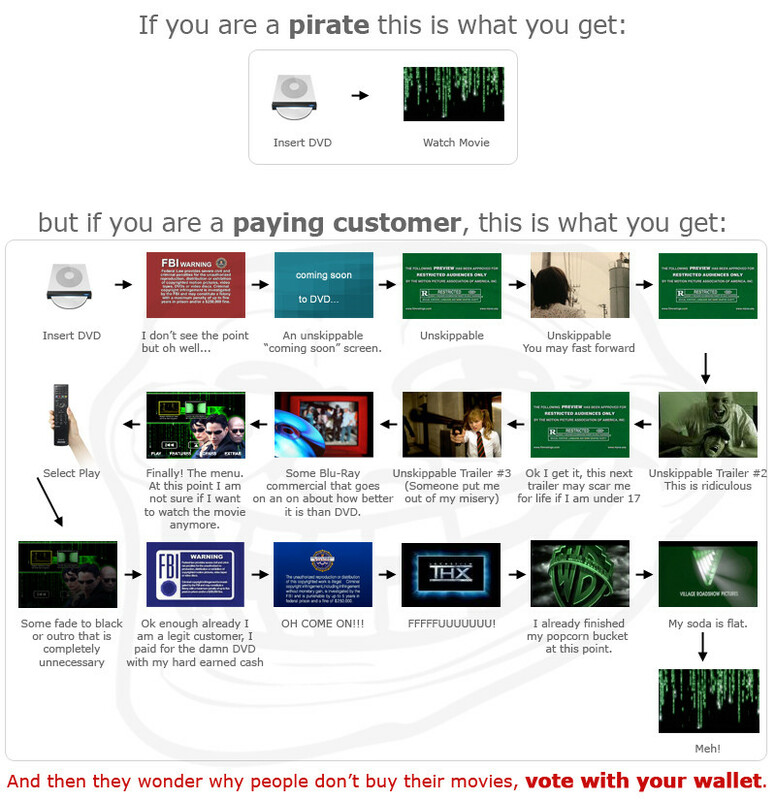 This is a followup to an earlier post about Pirating not being a cost factor but a service factor. IN NO WAY do I advocate pirating music or videos. This is just a follow up to the discussion on that post.